We believe in inclusive development of the community where we operate and the society at large. 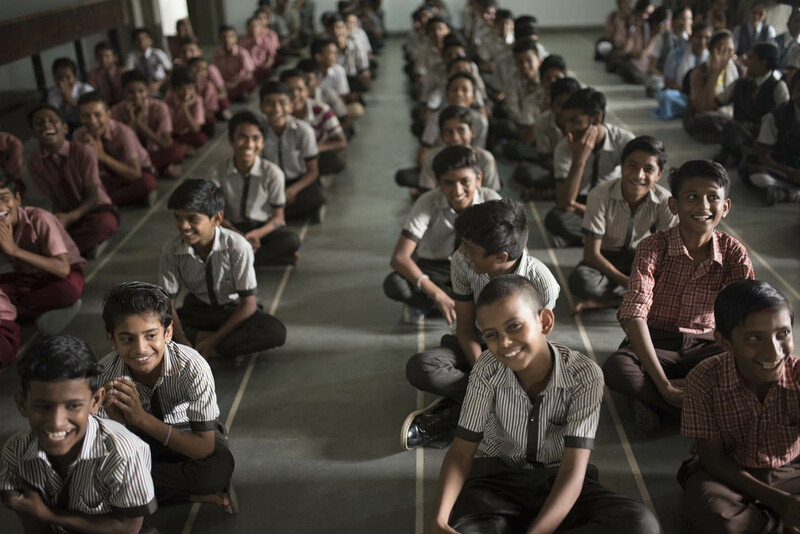 Our CSR initiatives focus on basic education, primary healthcare and upskilling of the underprivileged. Arvind Foundation is the umbrella organisation which spearheads the CSR initiatives across the group companies and is run by the financial contributions from all the Arvind group companies. Under Arvind Foundation, our initiatives in the realm of social development are undertaken by Strategic Help Alliance for Relief to Distressed Areas (SHARDA) Trust and Narottam Lalbhai Rural Development Fund (NLRDF). We continue to work on developing unique models for skill building, urban infrastructure development, and promoting health and well-being. Gyanda is a unique supplementary education model designed for primary, secondary and higher secondary school-going children studying in municipal schools. It prevents these children from dropping out and helps them complete their basic education from Standard V to XII, while focusing on improving their academic performance and overall personality development, leading them to become last generation in poverty. The Gyanda approach works on a multipronged strategy – providing academic support in form of tutoring and mentoring, financial support in the form of sponsorships for continuing education, mentoring support for overall personality development and parent support in each and every stage of their education to have a dream about their children. This program is being managed by the SHARDA Trust. 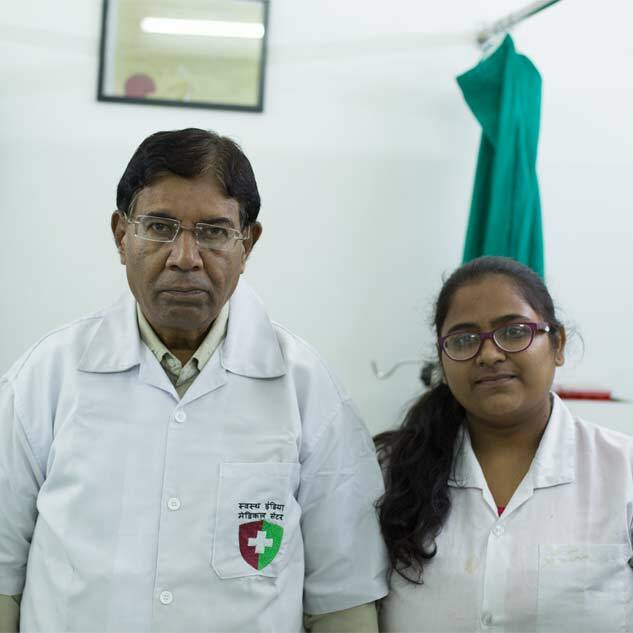 Arvind has established Medical Centres in association with Swasth India Foundation to provide credible, affordable and quality primary healthcare to the people, specifically benefitting the economically disadvantaged sections of society. Through a unique delivery model, our Medical Centres provide quality, affordable primary healthcare including -Doctor (consultation), Diagnosis (Pathological Tests), Drug (Strip Packed Quality Medicines), Dental Care and Day Time Care when required. Five Arvind Medical Centres operational across India providing medical services under one roof.